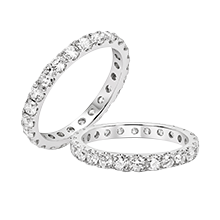 Find the perfect ring that will symbolize your love for years to come. You no longer have to wait to ask her. Take advantage of our No- Credit Needed lease options or 5 years Interest Free. 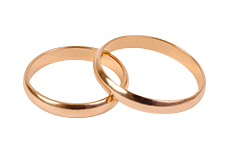 Engagement rings or bands starting at $33 a month. 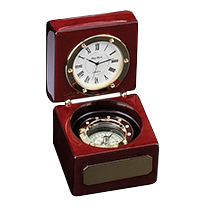 They are sharing their special day with you, get them something they will cherish that memory for years to come. Alexander Fine Jewelers is your premier source for diamonds and engagement rings. Visit our showroom to find the highest quality diamonds and unique, brilliant wedding collections. 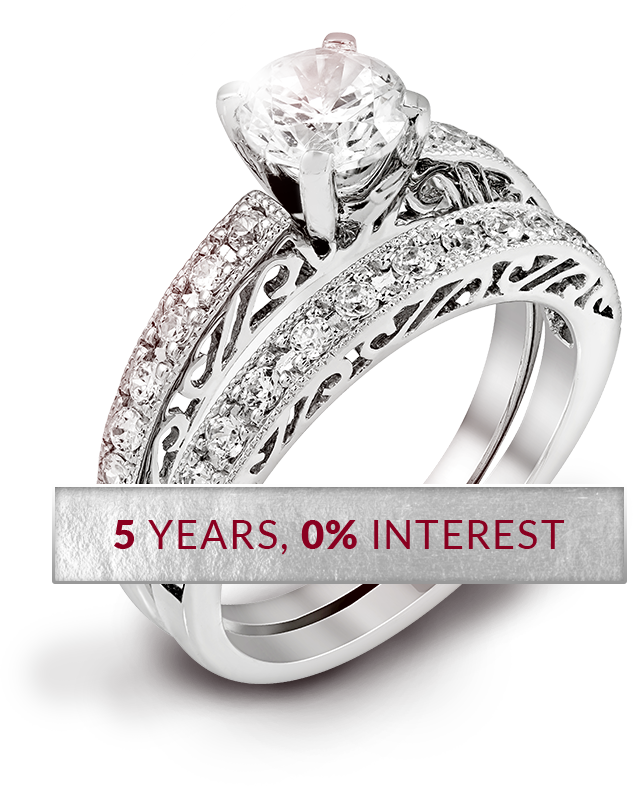 Our goal at Alexander Fine Jewelers is to help you find the perfect engagement ring that tells your own unique story.